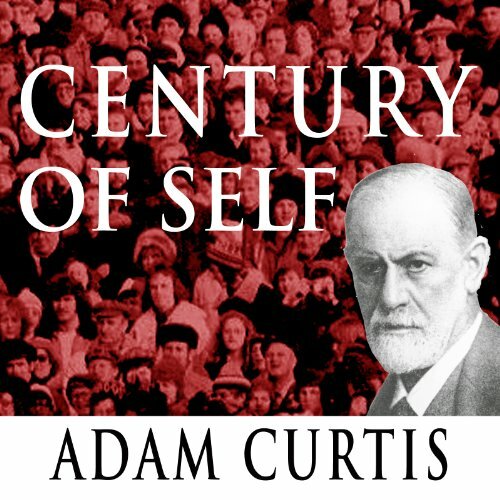 Showing results by author "Adam Curtis"
Documentary about the role of psychoanalysis, marketing, and public relations in the United States. From the same director as The Power of Nightmares. En una noche fría, y lluviosa de primavera, una niña y su padre científico, participan en "La noche de salamandras" para seguir a cientos de estas salamandras moteadas mientras ellas se aventuran en una piscina primaveral para aparearse y poner huevos. 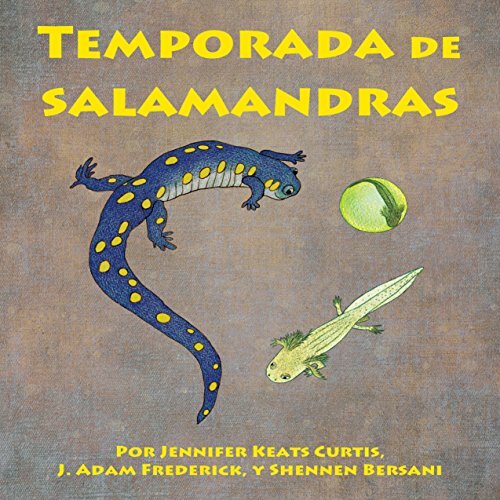 En conjunto, el equipo de padre e hija, estudian a las salamandras en su completa metamorfósis anfibia, que culmina en la desaparición de las salamandras adultas en el bosque a finales del verano. One cold, rainy spring night, a young girl and her scientist father participate in Salamander Night to follow hundreds of spotted salamanders as they venture into a vernal pool to mate and lay eggs. Together the father-child team studies the salamanders through their complete amphibian metamorphosis, culminating in the adult salamanders' disappearance into the woods in late summer. 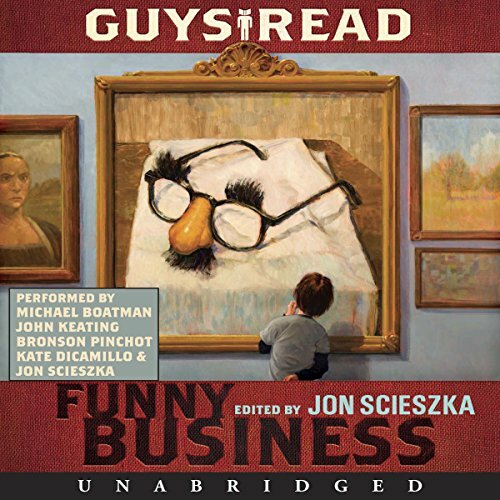 In easy-to-understand audio, the girl relates the tale through her journal.